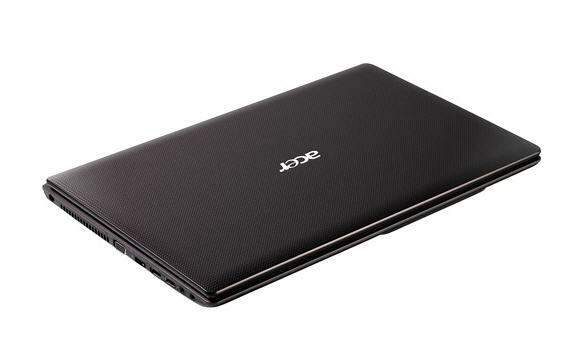 Though the Acer Aspire AS5253-BZ661 is a laggard in speed tests, it costs at least $180 less than its rivals. 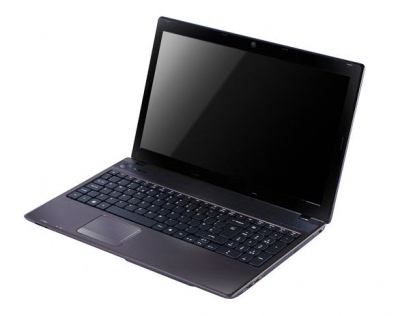 It runs on netbook parts and is even priced like one. Once you realize its limitations, you can go ahead and appreciate the big screen, full size keyboard, and features that come with a full size laptop. For those willing to spend a little more in the name of speed, I would recommend the HP Pavilion dv6-6013cl, our Editors' Choice in the budget laptop category.